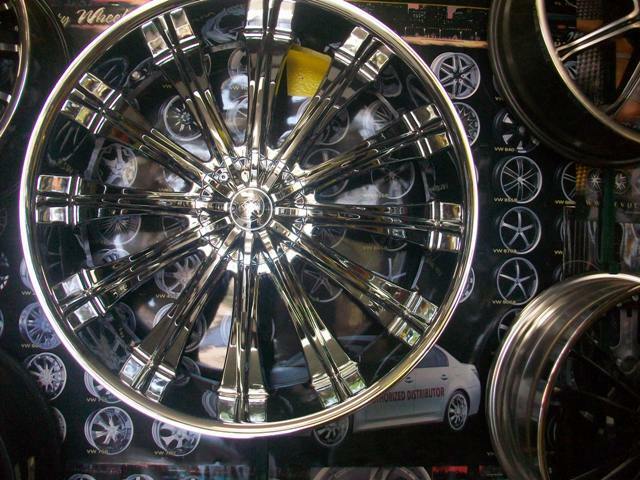 Seller Description: 28'' BENTCHI Wheels & Tires Package. 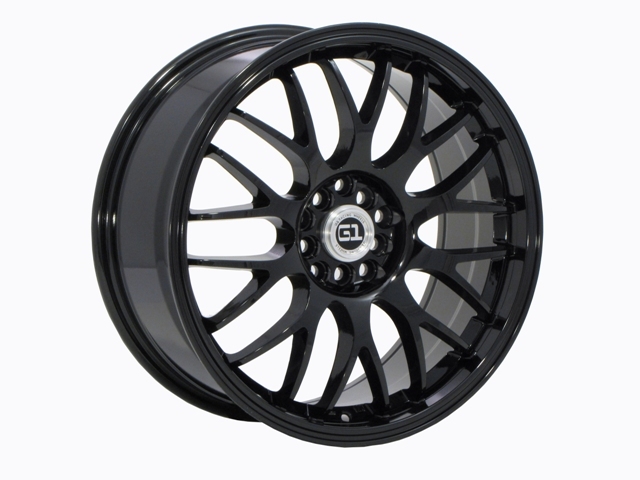 In Stock For Trucks And Suvs. 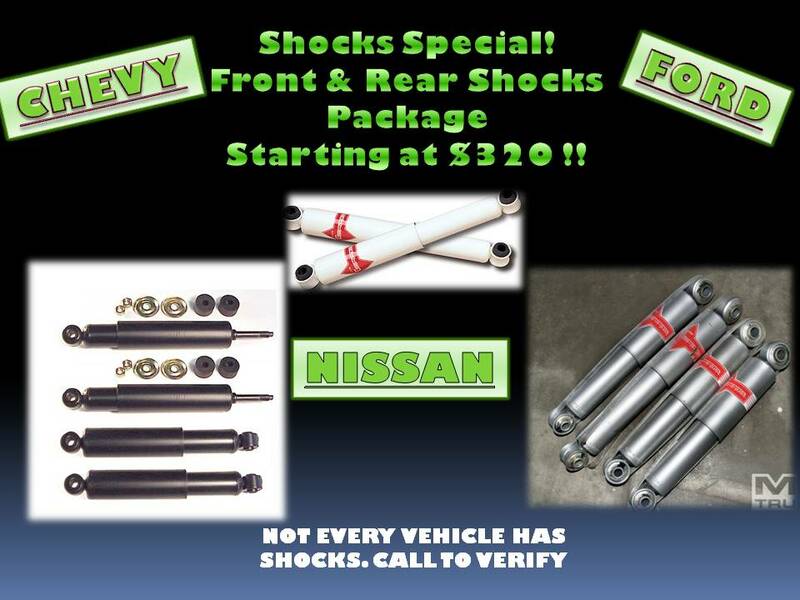 A Blow Out Price Only With This Ad. 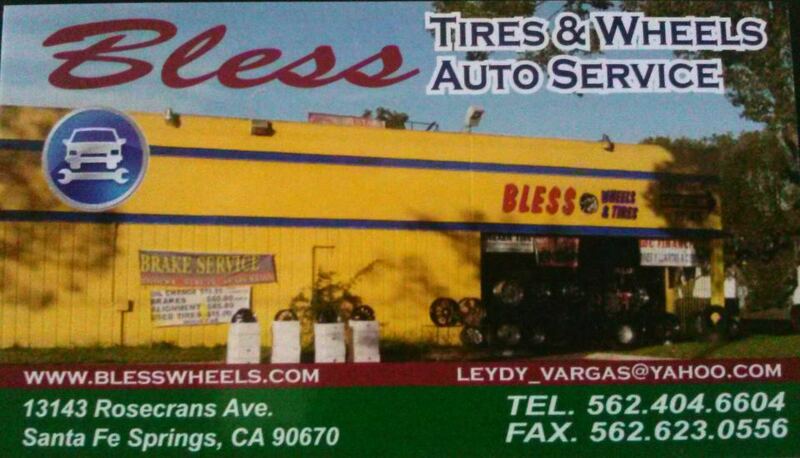 Since We Sell So Many Wheels & Tires Each Week, Please Call Us To Check For Availability and For Our Current Sale Price.